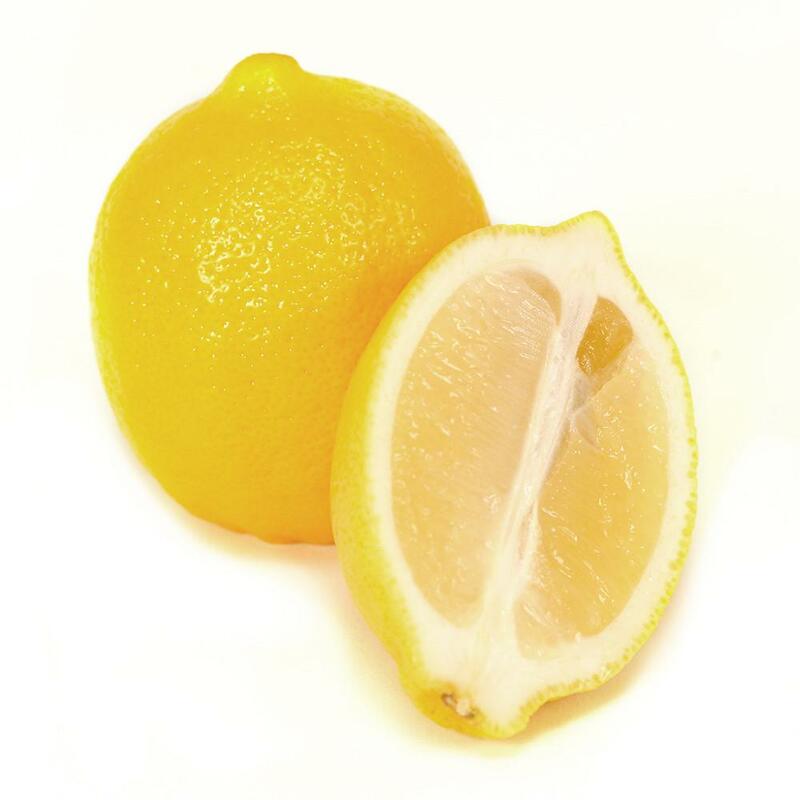 Wine for Normal People: Ep 245: What is Acidity? Ep 245: What is Acidity? Acidity is one of the key components of wine, along with tannin, alcohol and sugar/dryness. This is a completely dorky look at acidity -- what it does, why it's important, and then dive into different types of acid and why it matters. pH – Strength of the acid – 0 – 14, water is 7. Wines are usually from 2.9 -4.0. pH scale is logarithmic, meaning a wine with a pH of 3.0 is 10 times more acidic than a wine with a pH of 4.0. Acid is important -- pay attention and you'll see just how much! 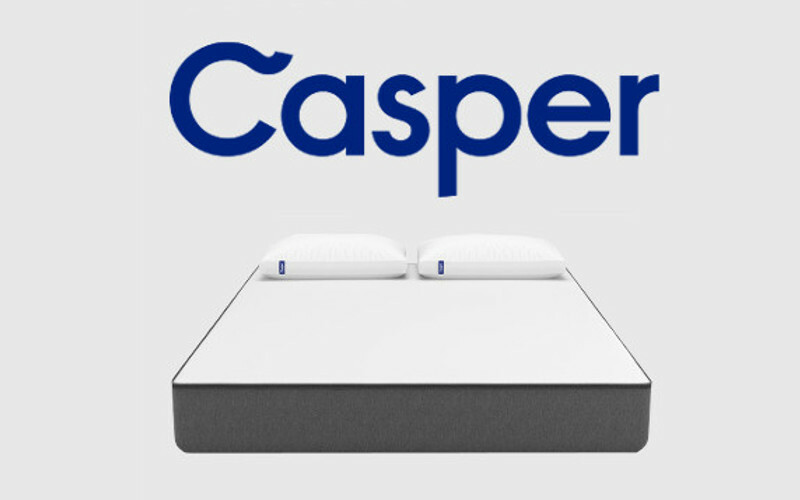 Casper is a sleep brand that makes expertly designed products to help you get your best rest, one night at a time. Casper products are cleverly designed to mimic human curves, providing supportive comfort for all kinds of bodies. You spend one third of your life sleeping, so you should be comfortable. Get $50 toward select mattresses by visiting Casper.com/wine and using WINE at checkout. Terms and conditions apply.